George Yong-Boon Yeo was born in Singapore on 13 September 1954. After receiving his primary education at St Patrick's School and St Stephen's School, he continued his secondary education at St Patrick's School and St Joseph's Institution. In 1970, he was the top student in the 'O' level examinations and went on to be a President's Scholar and a Singapore Armed Forces (SAF) Scholar in 1973. At Cambridge University, he studied Engineering and as an undergraduate, was elected President of the Cambridge University Malaysia-Singapore Association. He graduated with a Double First in 1976. Mr Yeo returned to Singapore and served in the SAF as a Signals Officer and in 1979, he attended the Singapore Command and Staff College, graduating top of his class. He was then transferred to the Republic of Singapore Air Force (RSAP), where he later became Head of the Air Plans Department. In 1983, he attended Harvard Business School and graduated with an MBA with High Distinction (Baker Scholar). In June 1984, he married Jennifer Leong Lai Peng, a lawyer. They have a daughter and three sons. He was appointed Chief- of-Staff of the Air Staff when he returned to Singapore in 1985. In 1986, he became Director of Joint Operations and planning in the Ministry of Defence, and was promoted to the rank of Brigadier-General in 1988. However, in August 1988, he resigned from the SAF to join politics. Mr Yeo was elected into Parliament as one of three Members of Parliament (MPs) for the Aljunied Group Representation Constituency (GRC) on 3 September 1988. 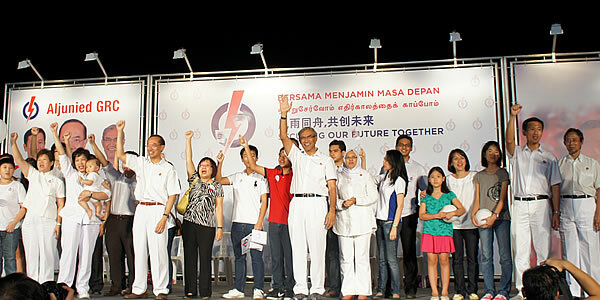 He was returned unopposed as one of four MPs in the same GRC in the 1991 General Election (GE). 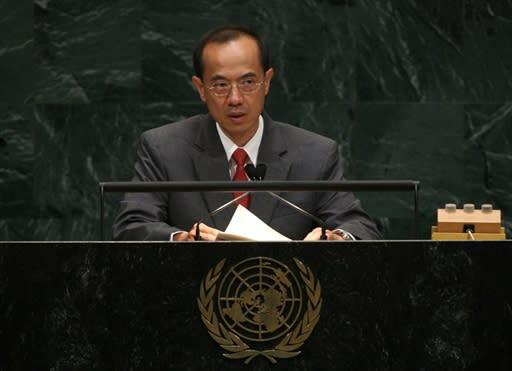 Mr Yeo also served in various capacities as a Cabinet Minister. From 13 September 1988 to 27 November 1990, he was Minister of State for Finance and Minister of State for Foreign Affairs. On 28 November 1990, he was appointed Acting Minister for Information and the Arts, and Senior Minister of State for Foreign Affairs in the Government led by Prime Minister Goh Chok Tong. On 1 July 1991, he was promoted to Minister for Information and the Arts, and Second Minister for Foreign Affairs and was re-appointed to these posts on 7 September 1991. He relinquished his post as Second Minister for Foreign Affairs and was appointed Minister for Health on 2 January 1994, but retained his portfolio in Information and the Arts. On 25 January 1997, after the GE, he relinquished his post as Minister for Health and was appointed Second Minister for Trade and Industry. He retained his portfolio in Information and the Arts. On 3 June 1999, Mr Yeo relinquished his portfolio of Information and the Arts to become Minister for Trade and Industry. 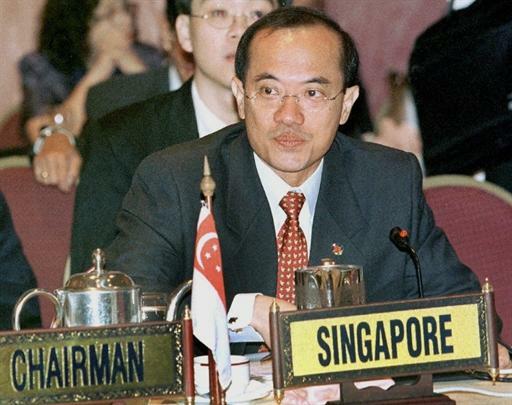 He was also re-elected as one of five MPs for Aljunied GRC in the November 2001 GE and re-appointed Minister for Trade and Industry. 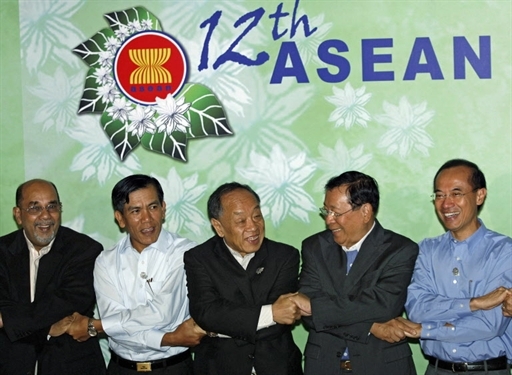 Mr Yeo relinquished his post on 12 August 2004 as Minister for Trade and Industry and was appointed Minister for Foreign Affairs in the Government led by Prime Minister Lee Hsien Loong. 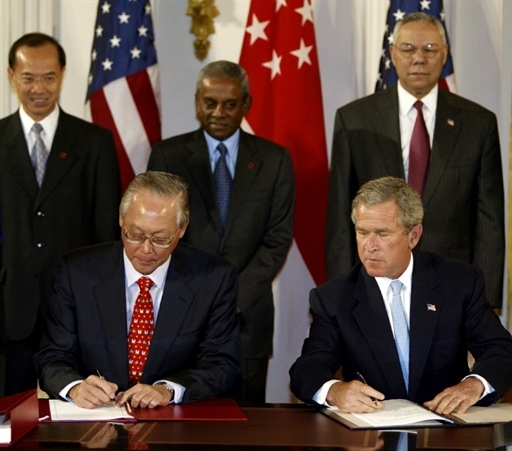 In the 2006 GE, he was again re-elected as one of the five MPs for Aljunied GRC and re-appointed Minister for Foreign Affairs. Mr Yeo was also Young PAP chairman from 1991 to 2000 and since 1992, has represented the Eurasian community in the Cabinet.